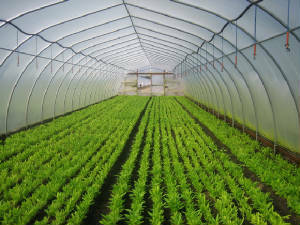 High Tunnel Greenhouses for your Crop Production Needs. 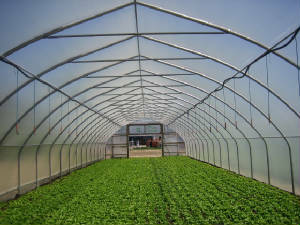 -These High Tunnels have been approved by Michigan USDA NCRS Office for use in their High Tunnel Programs. Contact your Counties Local Office for More Details. 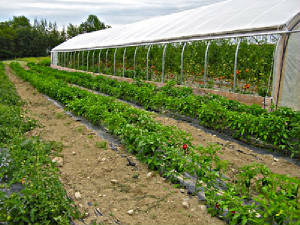 USDA NCRS EQUIP High Tunnel Program link Here. Check for your local office Here! Roll Up Pipe Available for Ventilation During Hot Summer Days. Please Call us for Custom Sizes and all available options.